When we want to renovate and upgrade our homes, we usually think of the areas we tend to spend most of our time in such as the living rooms, kitchens, bathrooms and bedrooms. My question is what about the garage? 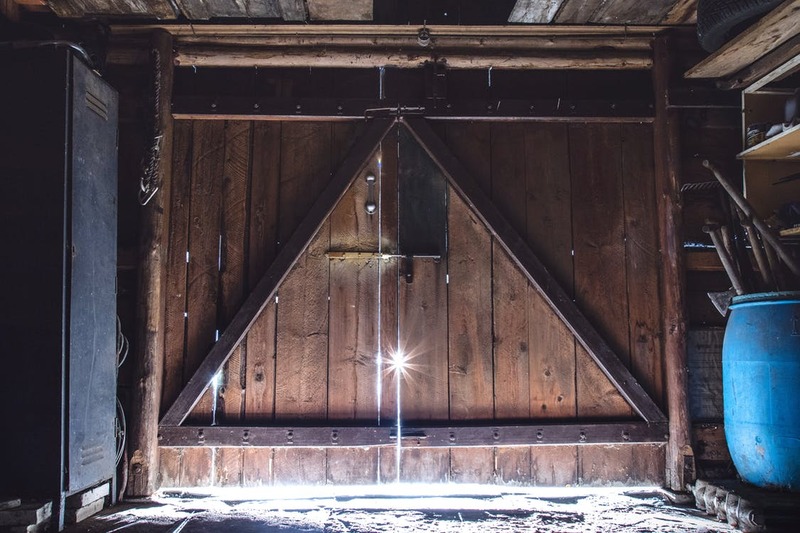 Here are 5 things you can add to your garage to make it an infinite area of your home. 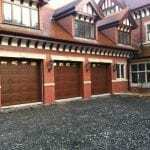 Here at LT Garage Doors, we can upgrade your current garage to help you make the most of your unused space. Whether it’s a new and improved electric door or providing you with spare parts in order to fix the repairs you need to. Garages are the common clutter room in any home. whether you find belongings you no longer want, need or have any use, the first thing many people think is to just put it in the garage as you might need it one day. When all the space in your garage has been consumed with as much as you can organise, the natural solution is to look up – literally. Installing ceiling storage will create overhead storage for miscellaneous stuff you hardly ever use. Find out how to do so here. When trying to improve your garage area, the first place to start is at the bottom. That’s if you can see it. It is more than likely that you have had the same concrete floor since you moved in and now it’s covered in dust and oil. Power washing it once in a while isn’t going to make it look miraculously special but epoxy flooring will! Having epoxy flooring installed in your garage ensures that future messes are easier to clean up while also adding a certain flair in terms of how it looks. Yes, this exists, you really can do this! If your neighbour needs to borrow a hammer from your tool box or you desire to cycle to work, this can now be achieved with just a tap. The MyQ garage door opener allows you to control your garage door through your smartphone; it can then be controlled from anywhere on Earth. We’ve all been through the fear of forgetting to close the garage door but now MyQ home control app can alert you and let you remedy the situation. Storage is an ongoing struggle when trying to optimize our garages, but now it doesn’t need to be. If you invest in heavy duty storage cabinets you will be able to appropriately organise your garage. The best thing about heavy duty storage cabinets is that they can last for decades and most are now designed to include heavy duty caster wheels so they can be moved with ease. If you’ve got the room in your garage and somewhere else to park the car, then why not consider converting that space into more than just storage. Maybe you’re a DIY kind of person and would like somewhere comfortable and convenient to carry out your projects. Or you love technology but don’t have anywhere to work and enjoy it for its full potential. A garage doesn’t have to be just for storage it really can be anything you desire it to be. Whether that’s an office, in home cinema or gym, a home garage is a perfect place to create your very own hideout space. Organising your garage is crucial in order for it to reach its full potential. If any of the ideas above appeal to you, then why not give them a go? They will definitely benefit your garage and the way you use it. 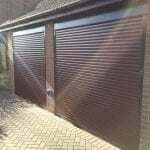 If you would like to find out more information regarding our services here at LT Garage Doors, please don’t hesitate to get in touch with us today by calling 01782 533 552 or 01625 886894.